Questo sito è stato automatizzato da Websays Publisher TM. Tutta l'informazione è pubblica, l'autore è citato ed il contenuto originale linkato. Più informazione sulla privacy qui. As you know, last year was not the best in terms of data security and privacy of our favorite social networks, mainly for Facebook. Since March 17, 2018, the month in which the Cambridge Analytica scandal came to light, Zuckerberg’s company has made several headlines concerning security breaches, data leakage and hacking that have triggered the APIs restriction on both platforms. Nor is the search giant excluded which, with the closure of its social network Google +, aims to close a security gap discovered in March 2018 and that affected the personal information of 496,951 users. Faced with this situation and made even more serious by the implementation of the GDPR, how have the data giants reacted? Of course, restricting their APIs (Application Programming Interface) to third parties to ensure the security of user data. The most recent news came from Twitter: the social network is willing to harden the access of third party applications to the platform. As a result, many Social Listening and Social Media Monitoring tools will be affected. Is Websays affected by this Twitter restriction? Fortunately, at Websays we are not affected by this situation (😎). Websays is a Twitter client and besides paying for each single Tweet, we comply with their Master License Agreement and therefore our app is approved to access all Twitter data. What about other monitoring tools? As announced, Twitter will review the rules of use of its API. Therefore, it is expected that many monitoring tools that use Twitter’s public API services may lose access and consequently disappear. 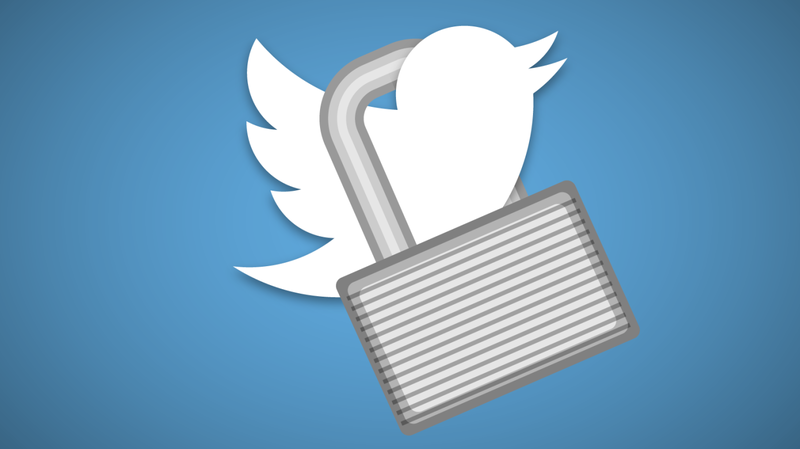 Starting June 19, 2019, Twitter will limit access to its API to only 100,000 requests per day. If an application makes more than this number of requests, developers will have to justify this need. If the reason for this need is to provide Twitter data and statistics to other companies, they will have to enter into a paying model therefore not using the free public API but the paid and controlled API where you pay per each single tweet, and it’s not cheap. In fact the price has doubled in the last two years. This means that the apps that use the Twitter free API to obtain data, especially the free ones, will not be able to assume this cost and will be forced to stop providing their services. Some uses will be exempt though, for example students or developers who can demonstrate not getting paid by providing Twitter data or analytics. Otherwise, all who make profit, will have to share this profit with Twitter, by paying for every single tweet besides following their use and privacy conditions strictly. Given the current situation and if you are involved in providing services with data obtained from social media, the need to invest in monitoring tools with guarantees and quality data is increasingly important.